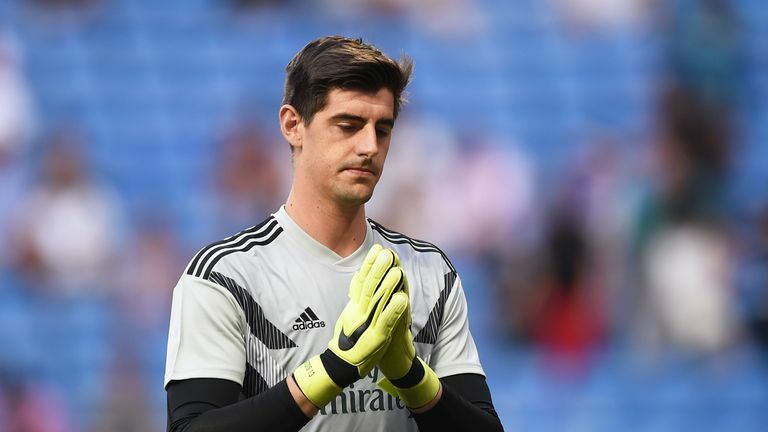 Thibaut Courtois admits he feels "sad" about how some Chelsea fans have turned against him following his transfer to Real Madrid. The 26-year-old was at Chelsea for seven seasons - though the first three were spent on loan at Atletico Madrid - before leaving for Real in a £35m deal over the summer. 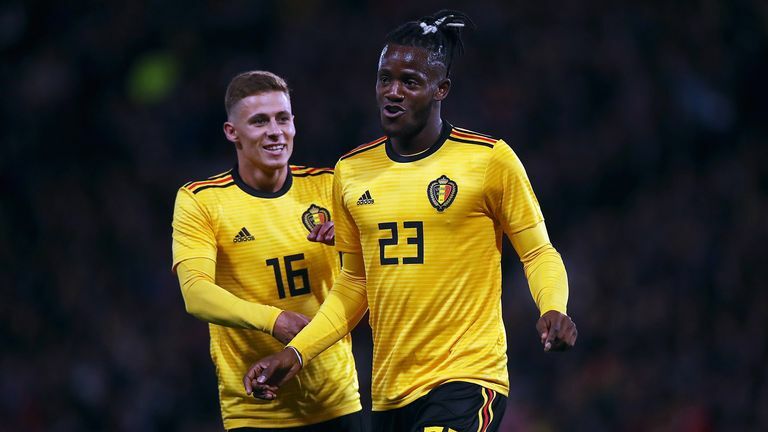 The Belgium international revealed he made his decision to leave in March and explained that is part of the reason he delayed reporting back to Chelsea following the World Cup. When asked about some Chelsea fans feeling angry about the manner of his exit, Courtois said: "It makes me feel sad and obviously they don't know all the truth. "I think in March the decision was already made and I thought the club would accept it. "Then because the transfer was closed I did not show up because I thought it better not to disturb the team and the squad. "If I did go there maybe, I didn't want to be toxic, so obviously it is a pity because I love Chelsea. "I loved playing there and I am happy to have won two Premier Leagues, a league cup and an FA Cup. "Hopefully it will turn around." Courtois recently claimed "the level [at Real Madrid] is higher than at Chelsea", but he says he never meant to disrespect his former club. "Obviously you get some things in the media like I said there was not enough quality at Chelsea," Courtois said. "I never meant that. I just said maybe in training it goes a little bit faster but that is also the quality of Real Madrid - that is not saying Chelsea does not have quality." Courtois says a big factor in his decision to leave for Real was the opportunity to be closer to his two children, who live in Madrid with his ex-girlfriend, and he hopes Chelsea fans can understand that. "I will always look back with a happy feeling to Chelsea," Courtois added. "I had a chance to go back to Spain to be closer to my kids. That was an important thing for me. "I know that a lot of Chelsea fans will understand my decision. I wish them the best and I am happy to see that they have won their first four games and I hope they can go on and win the league."